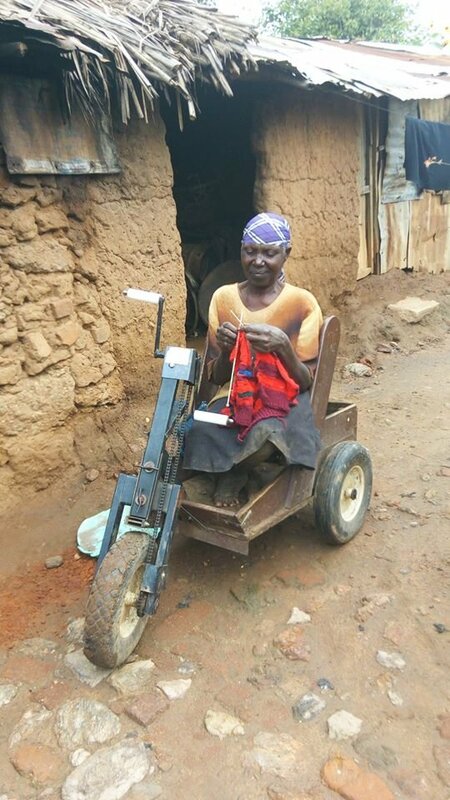 TEPDGHO intends to work help women with disability in Tanzania so that to empower them economically. We have worked with some groups of women with disability to do some productive works. They have proved to be committed as long as the work they do tailors their disability. 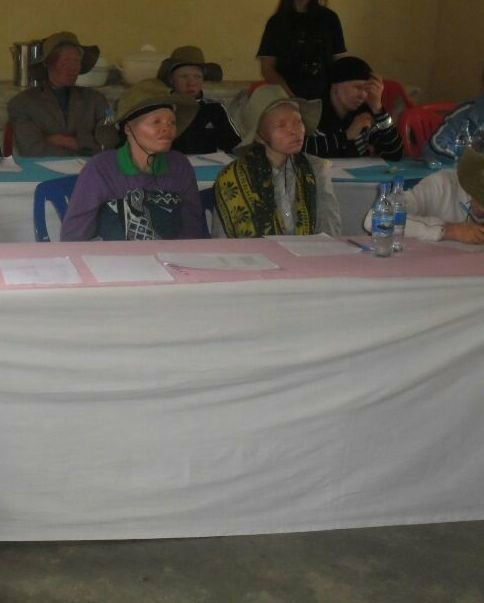 TEPDGHO provided different supports to the women with disability and they engaged effectively and productively in those areas. The only challenges they face is resources and the community support. Affordable income generating activities (IGA) will be initiated according to their geographical presence and opportunities. There are potentials in empowering them with projects that will sustain their future. 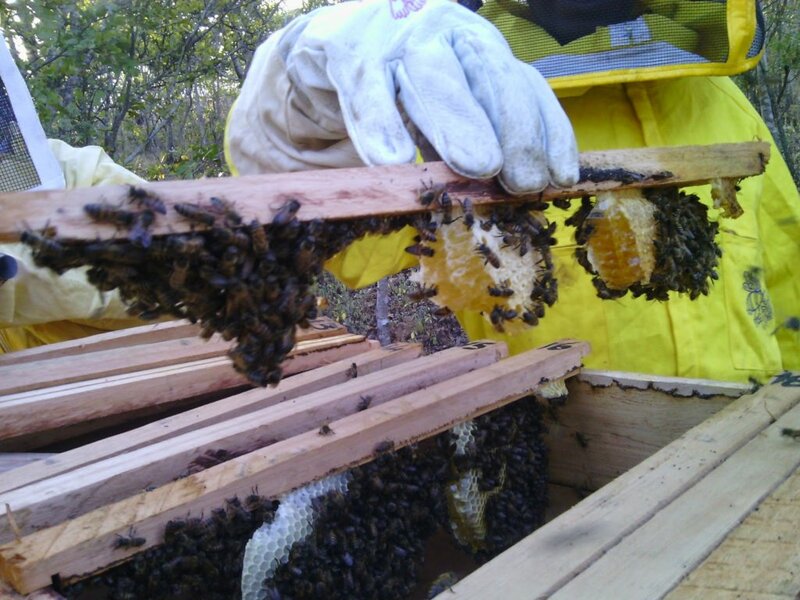 Major activities to be invested will be beekeeping and tree planting. When they invest in tree planting, they will be anticipating for the shorter coming future to harvest the trees and sell. 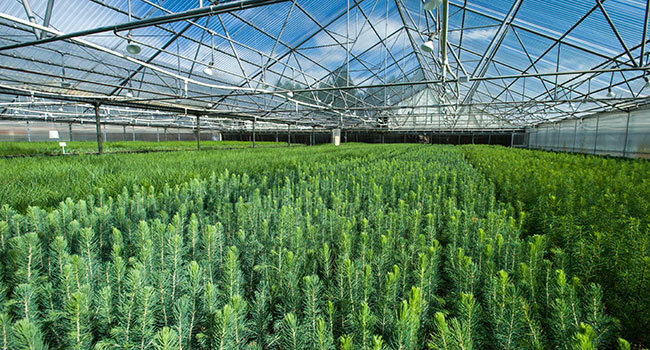 Those producing tree in tree nurseries. After the project women with disability will be able to: - Develop capacity to design, manage, implement development programs and deliver better services. - Increase inclusion of people with disabilities in development program,environmental conservation and advocate for services and inclusion. - Understand, apply and share useful information for their economic development. Find another project in Tanzania, United Republic of or in Economic Development that needs your help.